Company dinners or picnics, annual multi-company meetings, awards ceremonies, grand openings, training seminars—just to name a few of the corporate events that may require additional audiovisual systems or production. You’re looking for an audiovisual team with the same organization and professionalism your business and events have. ISL can provide that. 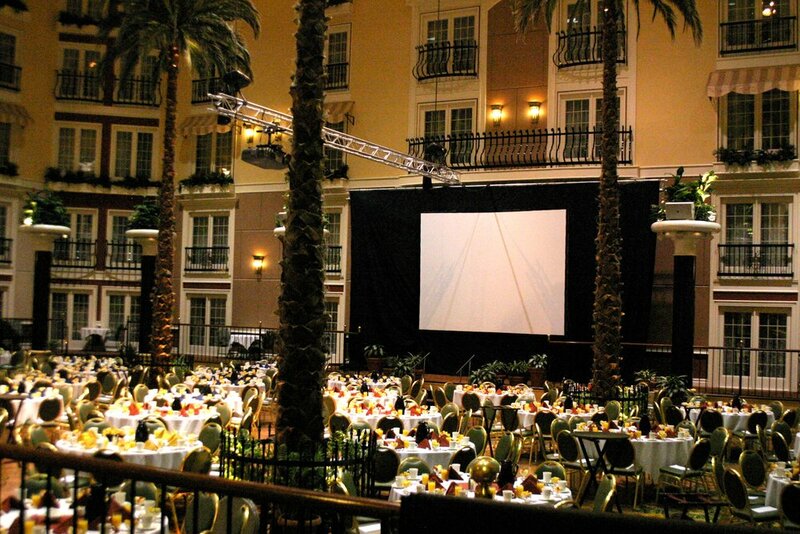 Quality speakers allow your guests to hear every word of the event, and video walls let them see every part of it. Whether it’s permanent installation in your event hall or rental and production for an annual event, we’ll work with you to find a cost-effective solution to your audiovisual needs. Take a look at our Corporate Events Gallery to see successful events we've assisted with in the past. Give us a call at 717-721-6901 or click the button below, and we’ll get started on your quote.